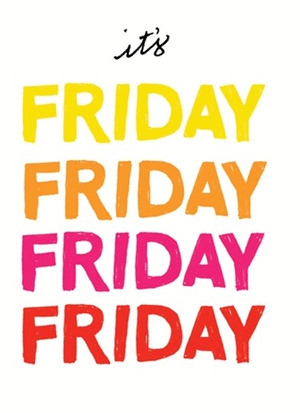 It's finally Friday !!! it is what most people usually think and of course you are in this group, this is a very happy moment that we often want to share with people who also enjoy the arrival of this day. Below you are going to find a series of images to celebrate the arrival of Friday to entertain you or to share with someone else. Happy Friday with a hand. Happy Friday with a girl and some colorful balloons. 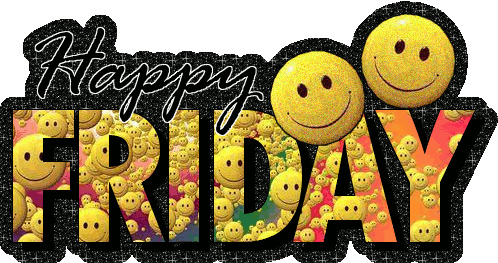 Happy Friday with some shining smileys. 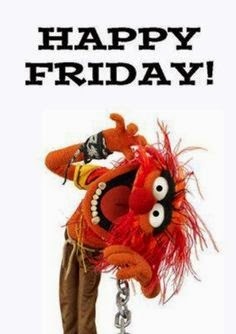 Happy Friday with a funny character. 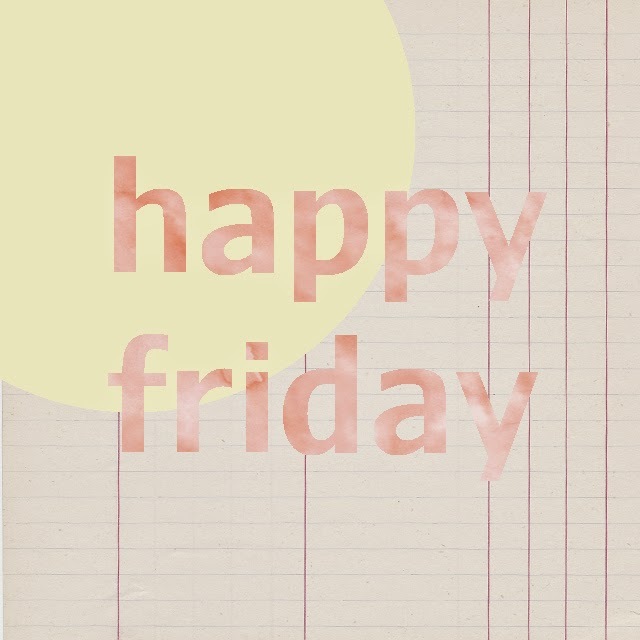 Happy Friday with pink letters. 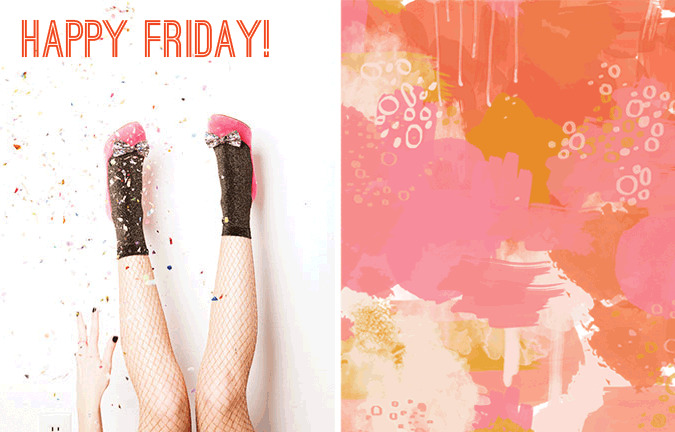 Happy Friday with a pair of foot with pink shoes. 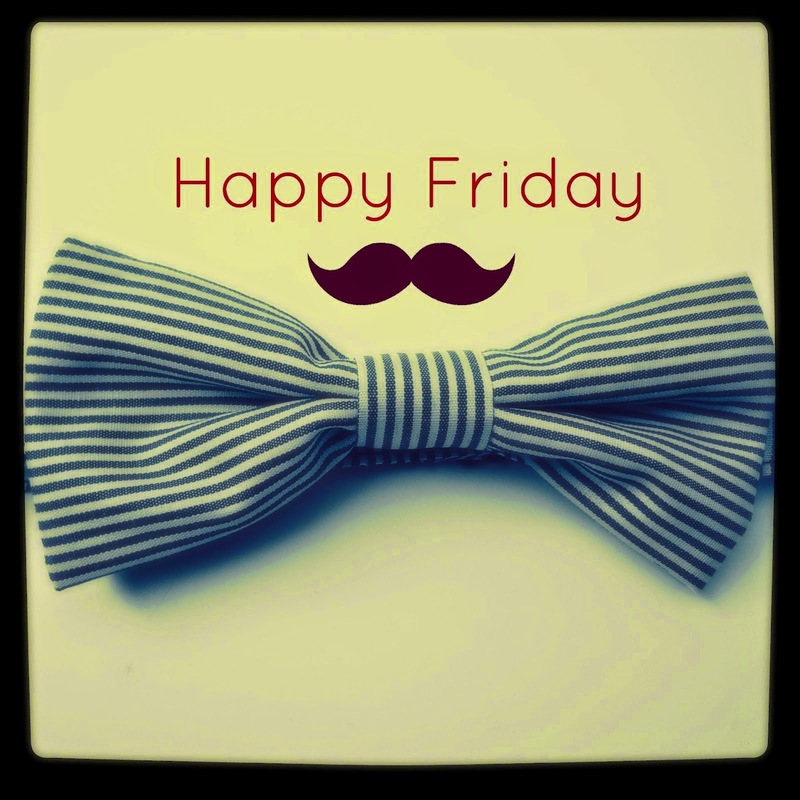 Happy Friday with mustache and a tie. 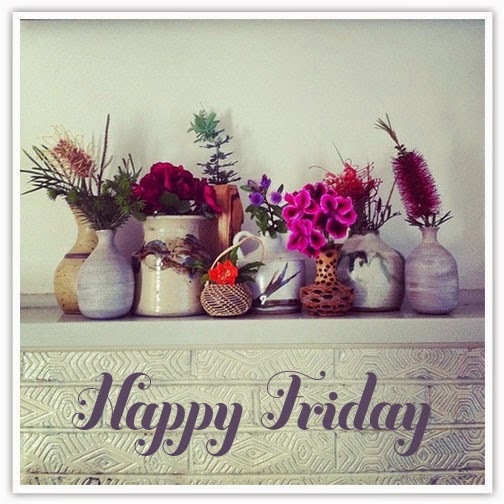 Happy Friday with some flowers. 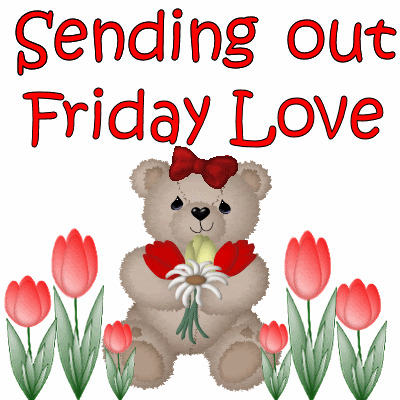 Happy Friday with a tender bear. It's Friday with letters moving.